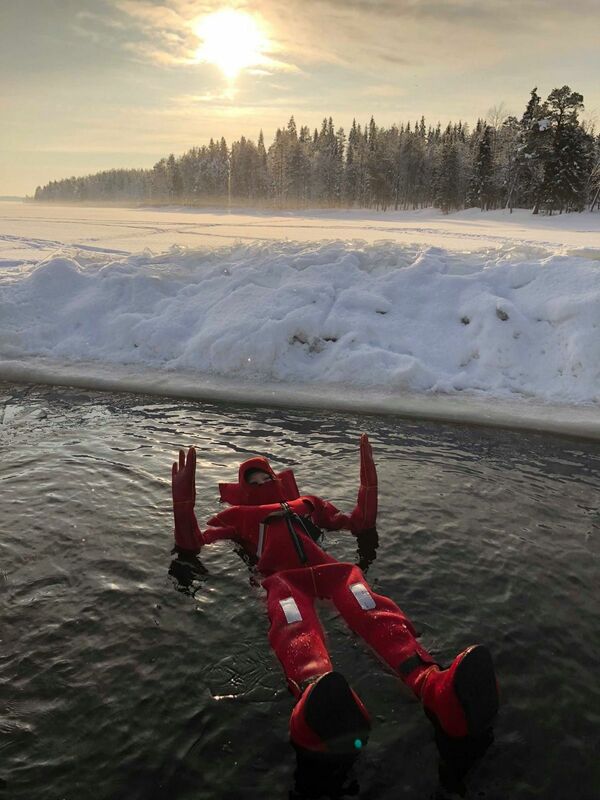 ★Float around in the icy waters of one of Finland’s lakes! 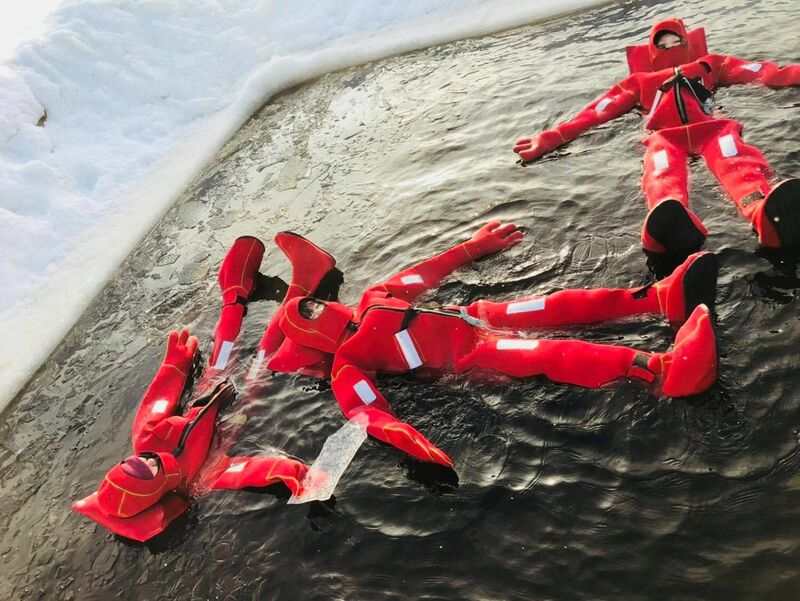 ★Professional floating suit—dry, warm, and safe guarantee! ★Includes hot drinks and gingerbread to warm up your extraordinary night! 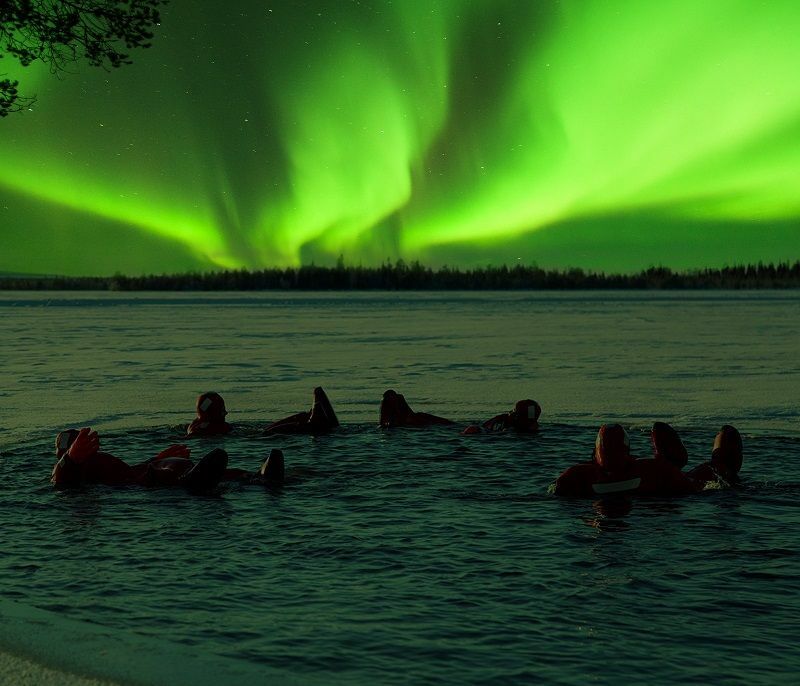 Be picked up from the hotel, and get ready for your Ice Floating and Aurora Borealis adventure! Enjoy hot drinks and gingerbread to warm up your extraordinary night! 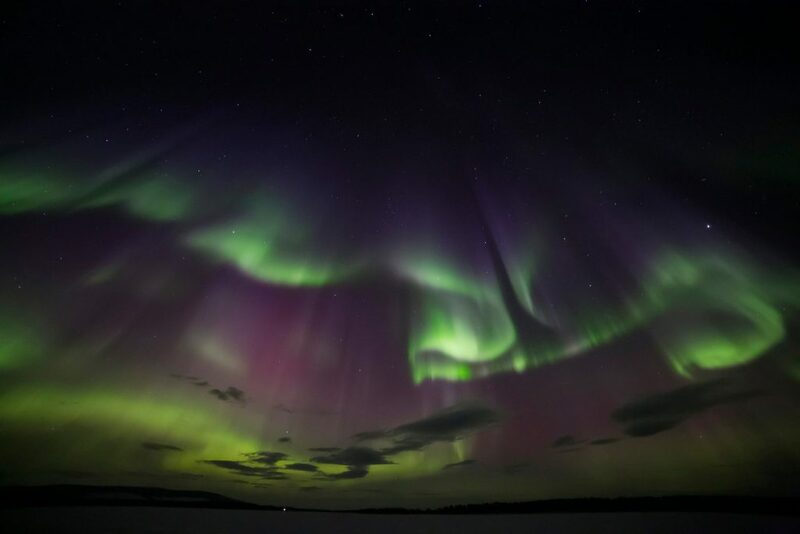 ・Northern Lights sightings are subject to weather conditions and solar activity—they are not guaranteed; our driver and guide will do their best to find the most promising sighting spots. Please note that there will be no refund if northern lights are not seen during tour. ・Please book at least 5 days in advance. 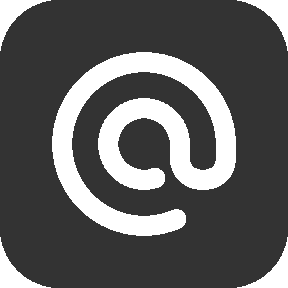 ・Language: English ※ Other languages available upon request: Dutch, German, French, Italian, Spanish, Chinese. ・Departure: 7:00 pm - 9:00 pm ・Duration: 3-4 hours ・We offer free hotel pick-up and drop-off. Please provide the name and address of your accommodation, your name and phone number when booking. ・We will notify you the exact meeting time ＆ place once your booking is confirmed. ・Please be ready at the meeting point 15 minutes before your scheduled pick-up. 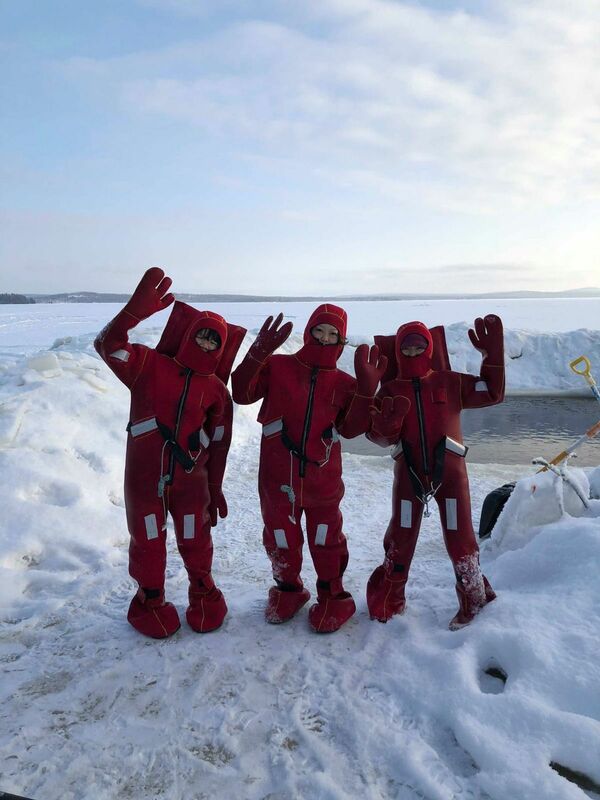 ・We provide winter clothes (overalls, boots, gloves, beanie) and floating suit. However, please check the weather in advance and wear warm, proper clothing (wind-/water-proof overcoat, sunglasses, hat, etc.). Should you cancel the tour for personal reasons, the following cancellation rates and terms shall apply: ・7+ days’ notice: free cancellation ・notice of cancellation received less than 7 days before departure: no refund ※ Administration charges (i.e., visa and others) are non-refundable. ※ All banking charges are to be borne by the applicant. ※ You may transfer your booking to another person once with a 3+ days’ prior notice. In this case, please contact us and provide the name and contact information of the transferee.